Bread Alone bakes many products, but our most common are our Certified Organic sliced breads. 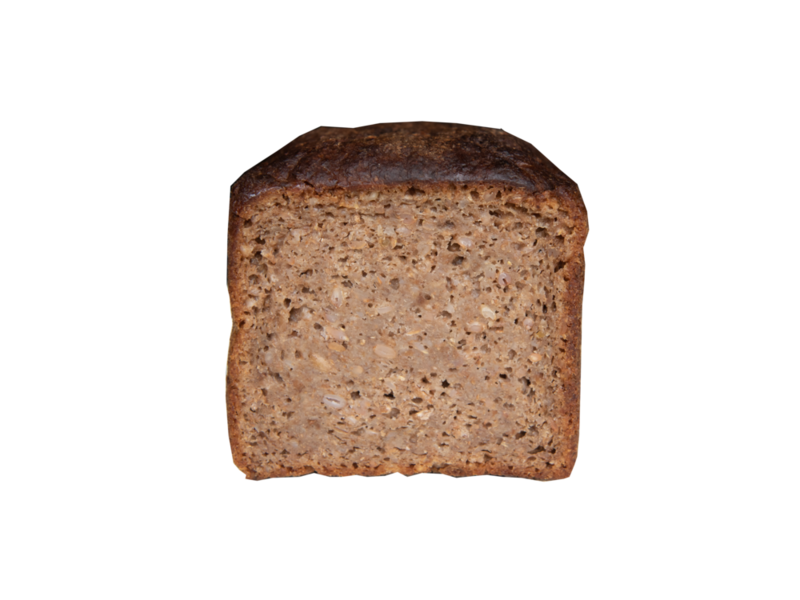 These breads are made with organic, stone-ground flours, water, organic grains, sea salt, and little else. These are delicious, healthy, honest products that are available throughout NYC, the Hudson Valley, and surrounding communities. Find them at our farmer’s market locations, cafes, and select retail. Learn more about each of our breads below. 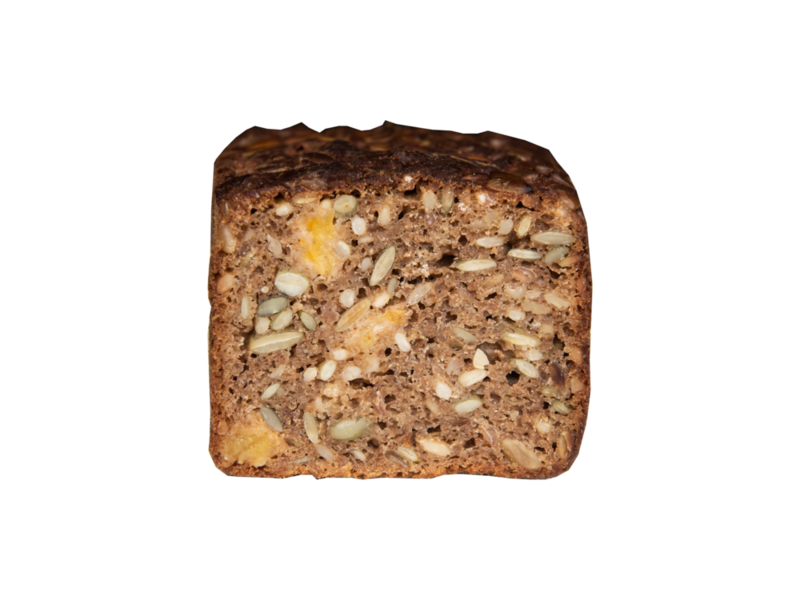 We pull inspiration from the Nords with these fully sour, nutritionally dense breads. Our Nordic Breads are made with certified organic, stone-ground flour from our local milling partners. We make a wide variety of artisan breads. These items are available every day in our cafes, at our farmers' market locations, and at select retail partners. All of these breads are made with organic, stone-ground flour.